Our Business Electricity Comparison Can Save Your Business Up To 36%*! 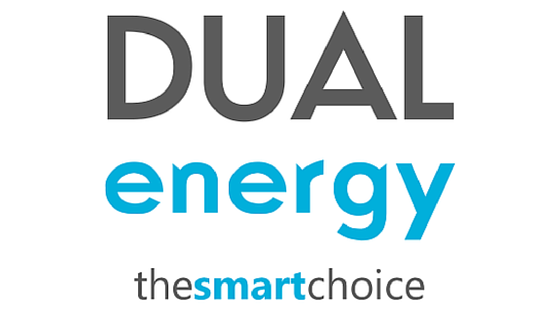 Call now or fill in our business electricity comparison form below to get an instant quote. Run a business electricity comparison to find better deals for your electric contracts. If your business is within the renewal window for your energy contracts then you are in danger of being rolled over onto higher variable tariffs. Compare prices now to stay on the cheapest rates. Our long-standing relationships with UK suppliers mean that we can offer some of the best prices on the market and share these lower rates with our customers. Our team work hard to make sure that you get the best deal for you and your business, regardless of the industry you operate in. Why should I compare with Exchange Utility? Due to our excellent buying power and contacts in the industry, we can provide a wide range of off-market prices so then you can make the best decision for you and your business. 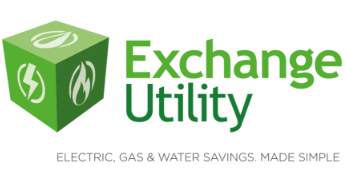 Our customer service team is well trained and has a lot of experience comparing business energy prices. Regardless of whether you want to compare a wide range of prices or you simply want a little advice and support, they will be on hand to help you with everything you need. To find out more, give us a call on 0800 9777 000 or fill in the quick form above!